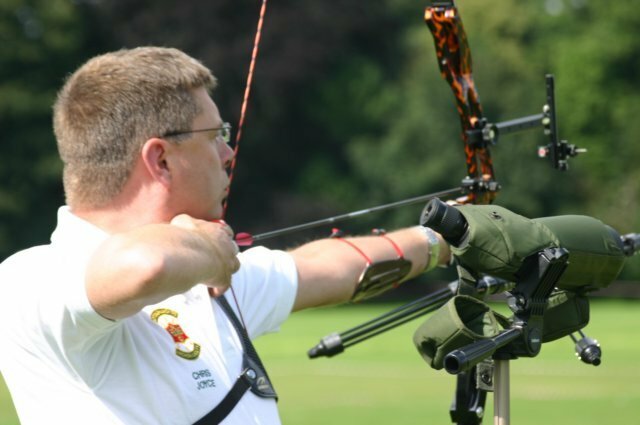 Nottinghamshire Archery Society has over the last few years helped increased participation in archery in Nottinghamshire through the organisation of shoots, coaching and the promotion of the sport throughout the County. We are a large organisation comprising of over 800 archers from 17 different clubs in the County, and we regularly have attendances of over 100 archers at our league shoots throughout the summer. It really is great to see archers from all of our clubs competing in competitions and enjoying shooting together in Nottingham. None of the recent success could have been achieved without individual members and clubs taking time and effort to organise these events for us all to enjoy, and the three monthly NAS committee meetings are the place where most competitions and events are organised. It is vital that all the clubs in Nottinghamshire are represented at these committee meetings as opinions need to be canvassed and important decisions must be made regarding the running of the County. It would be really great to have a full turn out for this most important meeting and to put last year’s low attendance behind us. The committee would like to encourage all affiliated clubs to send a representative from their club and I do feel it is essential that all of our clubs, many of whom are greatly benefitting from the hard work put in by those attending committee meetings, make efforts to support our organisation by sending representation. Yet again, our development officer has been very successful recently in obtaining grants and monies which will enable the training of new coaches at a reduced rate which will greatly benefit some of our less well resourced clubs. I certainly feel that all of these clubs now have an obligation to the County to support committee meetings by sending representation, as not to do so could result in some clubs missing out on future benefits on offer. So come on all Nott’s clubs, without your support at our meeting we cannot function democratically as we need to fully engage with all of our members at all clubs.